Ted Sundquist was educated at the U.S. Air Force Academy. 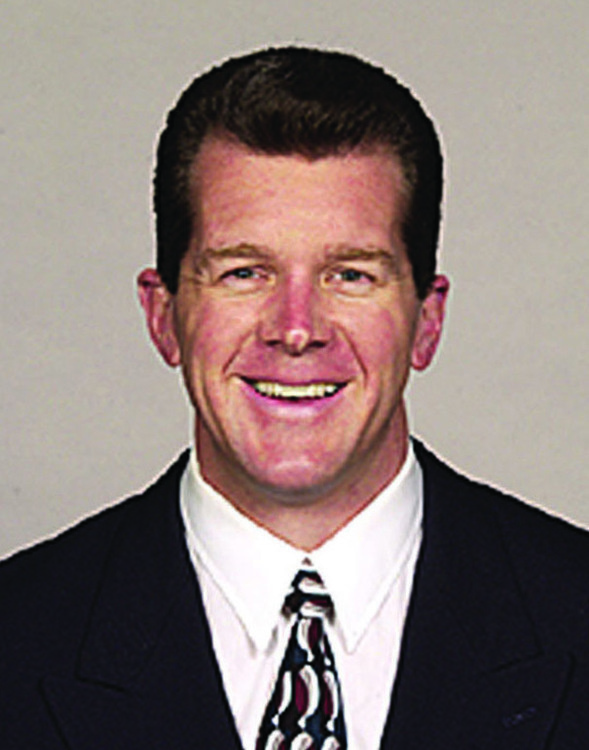 He played and coached football for the Academy, served as a flight commander in Germany, and went on to become General Manager of the Denver Broncos. In other words, Sundquist has spent his entire adult life building powerful, effective teams that get things done. In his book, Taking Your Team to the Top he describes the fundamentals you need to unlock individuals' abilities and talents while adding to team synergy to accomplish any business objective, in any business--large or small. Join us for this special EPIIC Nights presentation with Ted Sundquist, you'll learn how to accurately evaluate new hires from enormous talent pools, quickly implement them into your organization's existing team culture, and create a dedicated mission statement to maximize team success. The event is open to the community and students, investors and entrepreneurs are encouraged to attend. Please RSVP for the event by registering below no later than Friday,November 7, 2014.